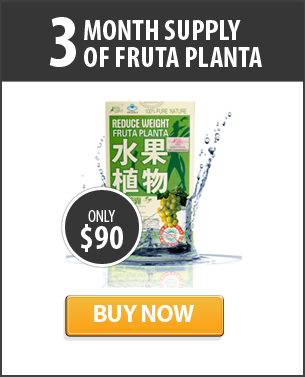 You’re one step closer to the body of your dreams! 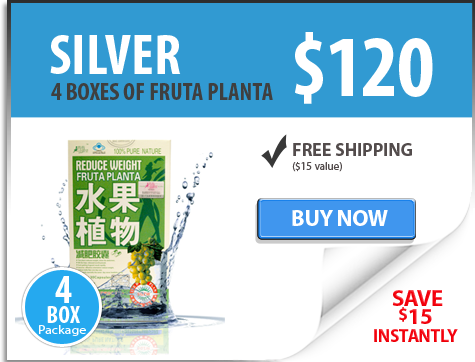 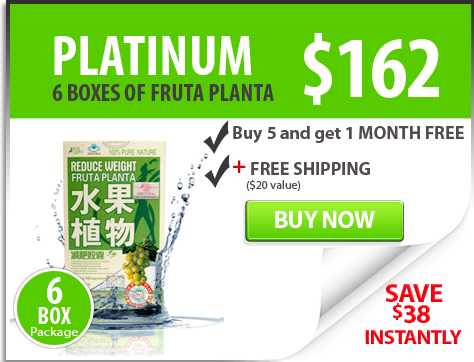 Buy Fruta Planta Now! Start cutting out the fat and put on a smile!